See above the first interactive presentation about shale oil production in the Eagle Ford, Texas. You can browse through the presentation by clicking on the boxes above. For more information you can use the filters and tooltips. Just over 10,000 wells have been drilled during the last 6 years in this area. You can see (2nd tab) that 3 counties (Karnes, La Salle, De Witt) make up for more than 50% of the production. The 3rd tab shows that EOG has been the leading producer in the Eagle Ford since the beginning. The last tab shows that improvements in average well productivity (only horizontal wells are included) appear to have stagnated since 2012, and that the improvements have mostly been in increasing initial production, similar to what we have seen for the other basins. I displayed production data until July 2015, as the production data from later months appeared to be too incomplete. Note that the last months (esp. April-July) can still be revised a few %. Preliminary data shows (on the 2nd tab) that there has been quite a drop in oil production in the Eagle Ford since March 2015, in agreement with the Drilling Productivity report from the EIA. I want to note that in these updates on the different shale oil basins, I will keep my own comments to a minimum, as I belief the presentation itself is quite self-explanatory, and already contains lots of information. Thanks goes to Mike Shellman for providing me with feedback and insights on oil production in Texas. Martijn Muurman has again been of enormous help on the programming side. I have used data from the RRC. I aim to have a post on the Permian basin up by Sunday. Nice Work thanks. Note to everyone, I think output might not include condensate as it says “oil” production rather than C+C, peak C+C output in the Eagle Ford was about 1500 kb/d with crude roughly 80% of the total. 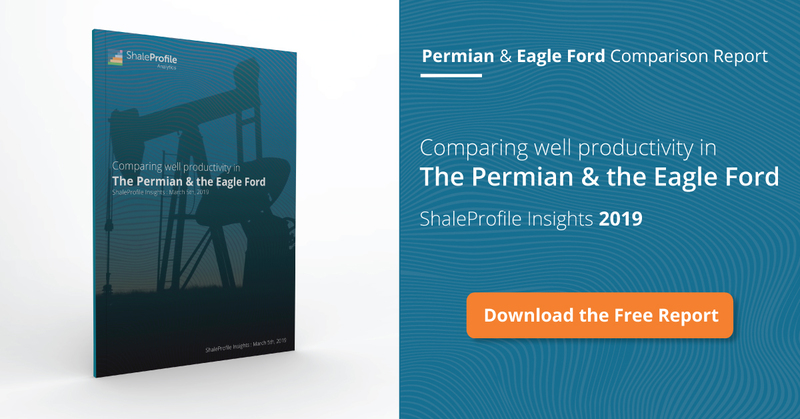 Do your charts for “How much is produced” include both oil and condensate? As we discussed off-line, indeed all oil production mentioned in this presentation is excluding condensate. I don’t have condensate numbers per lease, so I cannot show this. I also only included leases from Texas RRC districts 1 & 2. A very minor portion (< 5%) of EF oil production comes from districts 3, 4 & 5. I may include districts 3 & 4 in a next update.